Professor Orio Carlini, as National Coordinator of EUREKA Projects for the Ministry of University and Scientific and Technological Research (MURST), promoted in 1986 the establishment of the Research Network Harmonization Group (GARR - Gruppo di Armonizzazione delle Reti della Ricerca), consisting of representatives of main Public Research Institutions (CNR, ENEA and INFN) and the main Inter-university Consortia (CILEA, CINECA, CSATA). 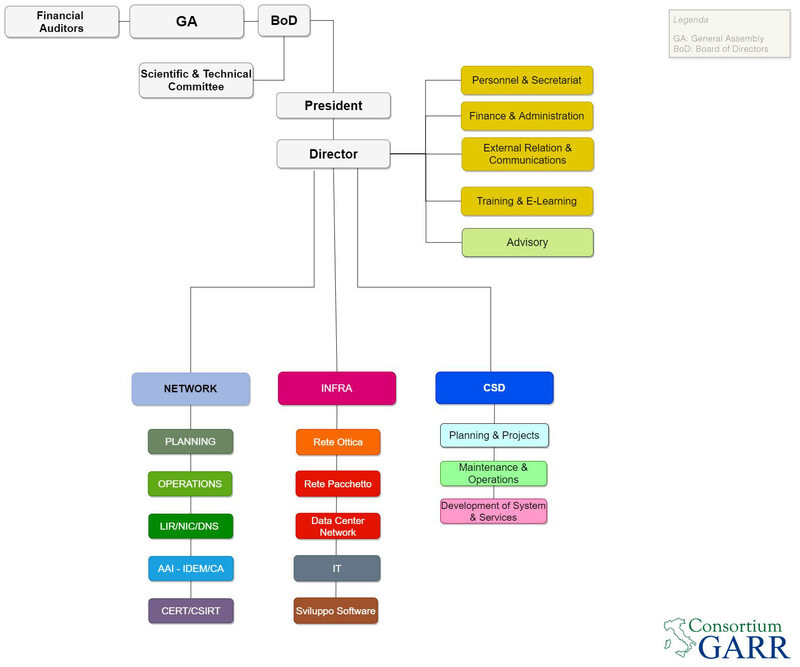 As a member of the Commission for Networks and Scientific Computing (CRCS) since its establishment by Minister Ruberti, he worked for the establishment of the GARR Network, first as President of the OTS (Scientific and Technical Organization of the MURST) and then, after the establishment of the Consortium GARR, as President of CTS-GARR (Scientific Technical Committee). Professor at the School of Aerospace Engineering at the "La Sapienza" University of Rome, he worked in the past for the Ministry of Foreign Affairs (Scientific Attaché at the Italian Embassy in Paris) and the Ministry of Industry (Italian "Focal Point" for New and Renewable Energies). Orio Carlini has dedicated his whole life to the development of information technology and networking for the benefit of the Italian scientific and humanistic community and industrial research, a contribution of great value to witness the extraordinary professional, scientific and human qualities always accompanied by an ancient kindness and an enlightened spirit. The Italian Scientific and Academic Community is infinitely grateful to this great pioneer.